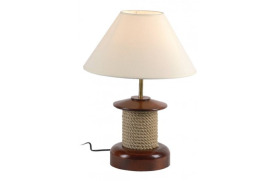 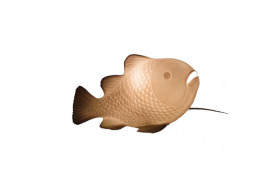 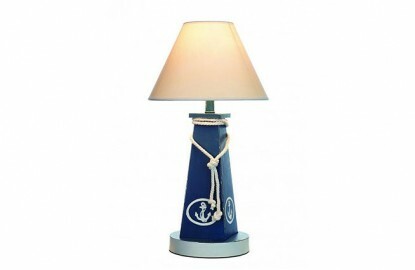 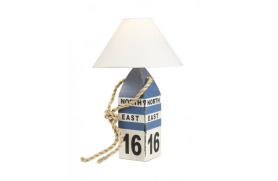 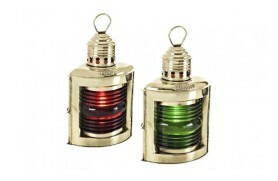 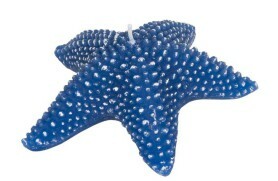 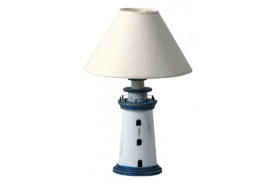 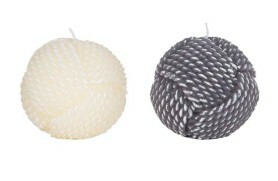 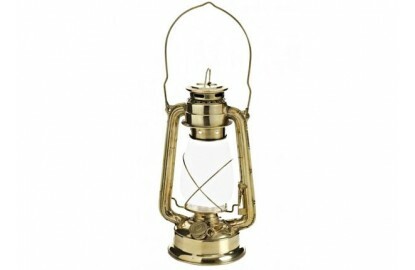 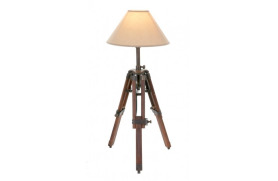 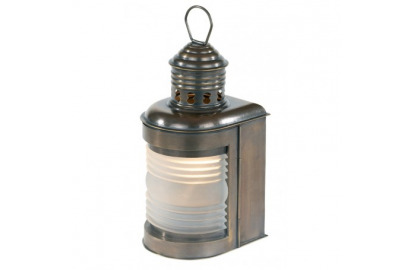 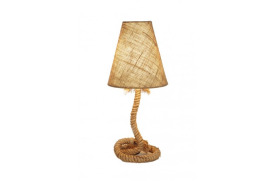 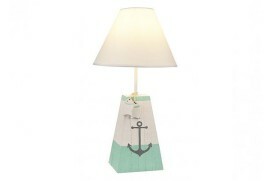 Table Lamp buoy, to decorate restaurants and houses. 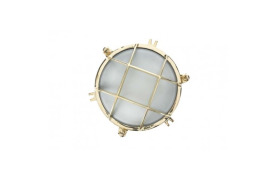 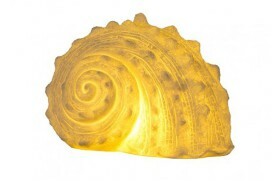 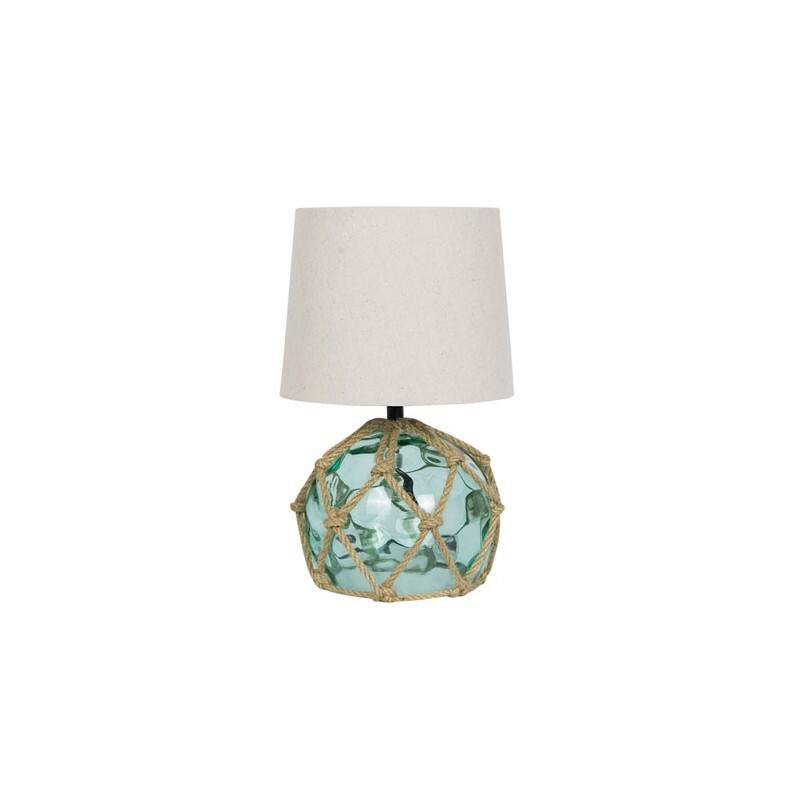 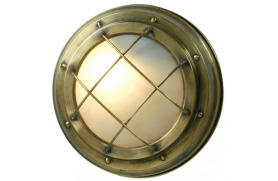 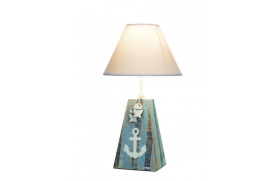 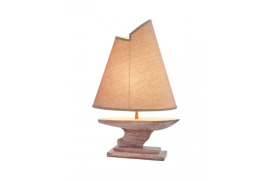 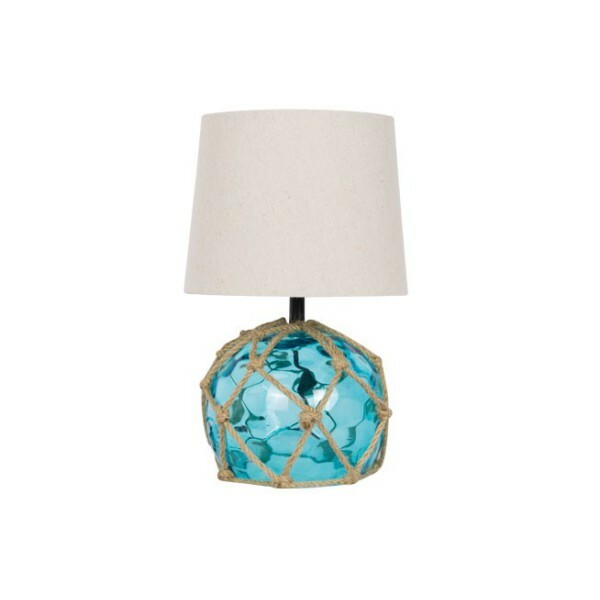 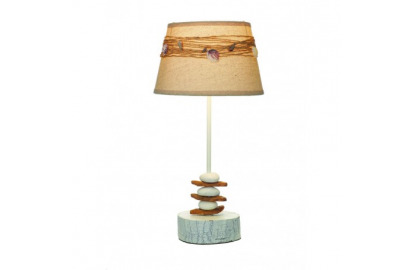 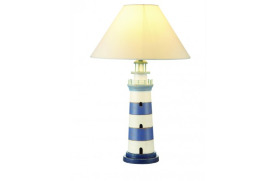 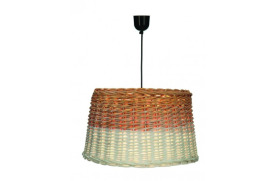 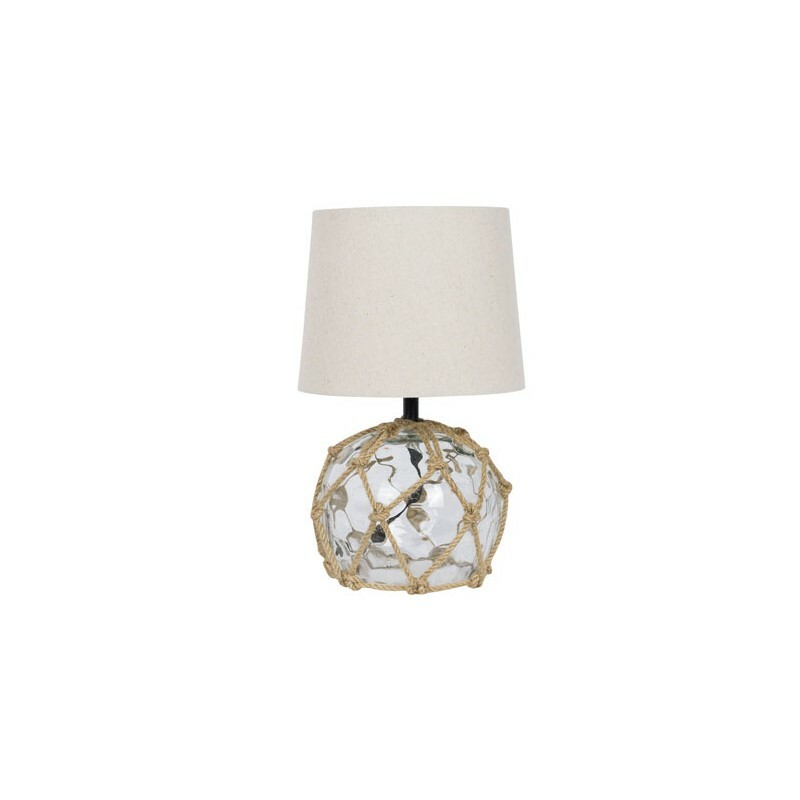 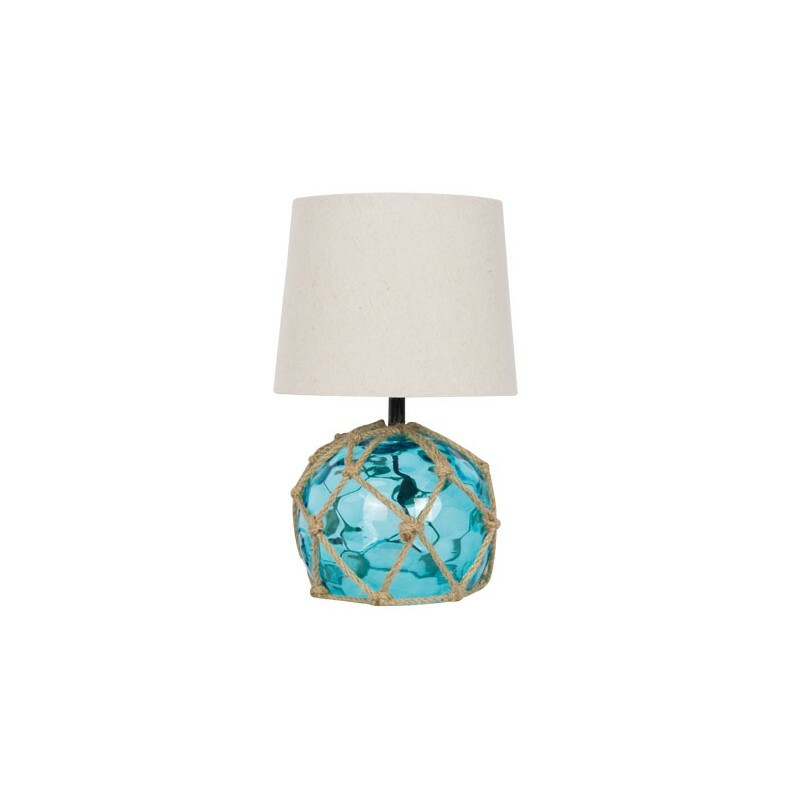 Decorative glass buoy table lamp with translucent fabric screen. 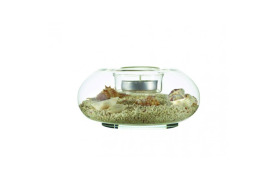 You must select at least 1 units for this product.